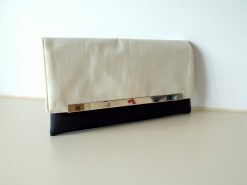 Our Venus Clutch is an elegant clutch which can be customised with any fabric, allowing us to create the perfect clutch to match any outfit. 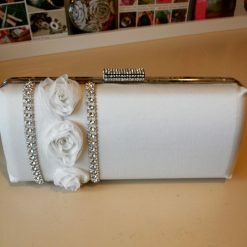 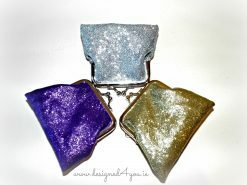 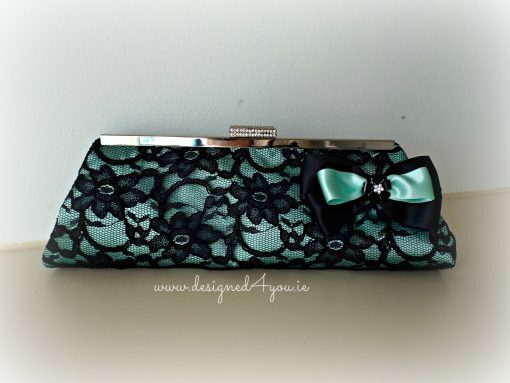 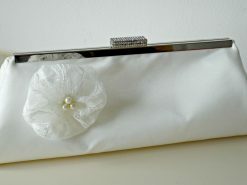 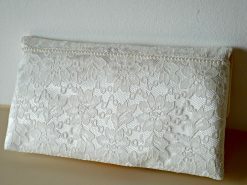 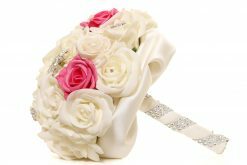 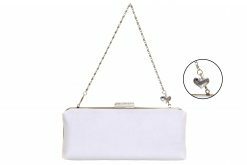 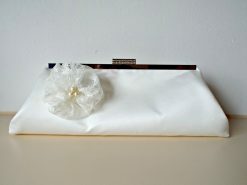 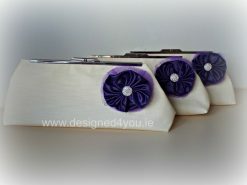 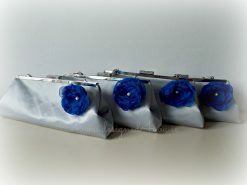 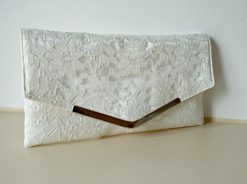 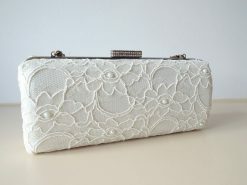 This affordable Clutch bag is hugely popular for both Brides &/or Bridesmaid clutches. 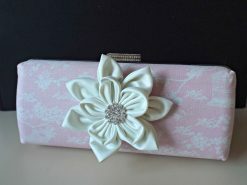 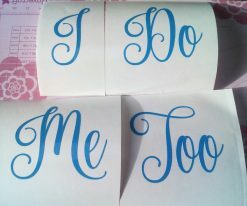 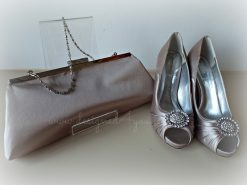 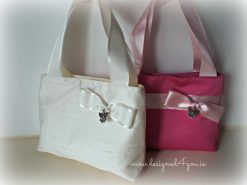 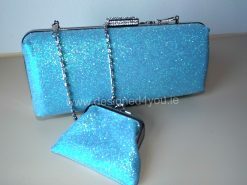 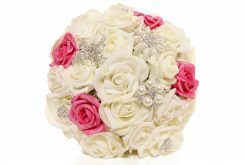 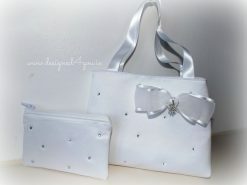 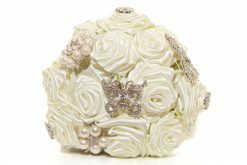 We can theme up with your wedding colour scheme to ensure your bridesmaids have a clutch which compliments their dresses. 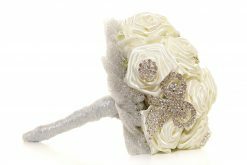 Handmade with our Venus frame, which is available in both silver or antique gold.